To celebrate our 20th year we brewed a soecial American Barley Wine naned Anniversary. 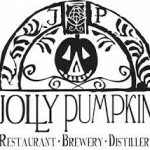 Thank you for your support, and we look forward to sharing many more beers together for years to come. 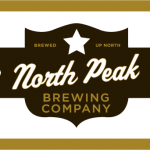 Cheers to YOU from all of us at North Peak Brewing Company.